Another day, another love story! Today's review is for 'Metro Diaries' by Namrata. This book is a collection of short stories on love. I read the electronic version, but you can also buy a paperback. 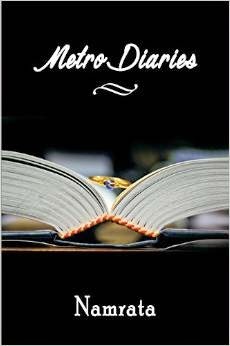 Metro Diaries aims to bring you a collection of twenty true love stories captured in various cities and towns. 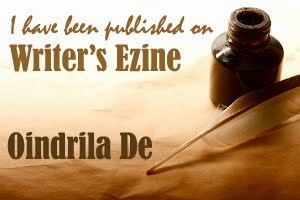 Namrata, the author, proclaims all of the stories to be true, with changes only in the names of the characters. One of these stories is about herself. She does not reveal which one, though. Each of these stories have short verses separating them. The stories are about people who have fallen in love, lost love, been through pain, and found love again. The characters range from teenagers and young office goers to married and old homemakers. Of all of the short pieces, I found the 18th and 19th stories to be the best. 'Love Revisited', the 18th piece, was the story of a beautiful girl who is married to a Londoner and later abused. Her story of escape and finding love again was slightly engrossing. 'The next story, 'The Last Letter', was that of an old lady reminiscing her days of yore when her husband was fighting in the war of independence in India. This one was touching. Apart from these two, I found the remaining stories quite dull. The characters are not well fleshed out. Almost every character in the book seems to behave in a similar fashion. Their dialogues, emotions and reaction largely remain the same. The author fails to recreate the emotions of men. The points of view and letters from men and women are startlingly similar. It is evident that this book has been written by a novice who only uses feminine perspectives. Also, the book is littered with spelling and grammatical mistakes. The usage of certain words and phrases are absolutely out of place. Some of the poems used in the chapter are nice. I do not wish to discourage the author. I know it takes a lot of courage and perseverance to bring a book to the table. Nevertheless, I feel Namrata needs to read a lot of diverse material so she can create better quality stories with more colour in her characters. Some of her pieces look promising. With plenty of practise, reviewing and editing, I'm sure she can come up with much better books in the future. I wish her the best in her literary journey! This book gets an overall rating of 4 on 10 for poor editing and repetitive use of similar phrases. The book failed to keep me interested. However, some first time lovers and readers may enjoy the book in bits and pieces. I truly appreciate this review, thank you so much! 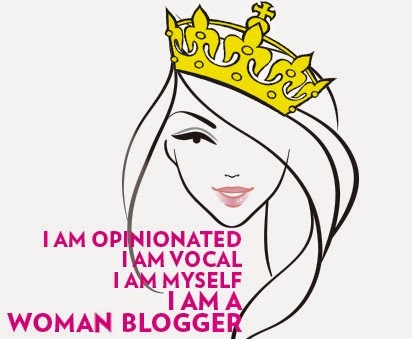 As a debut author there is a long way I wish to go and your review has a lot for me to carry back to work on. That's the spirit, Namrata! I wish you all the best!